Snapping a holiday selfie at the click of a button and sharing it seconds later on social media is something we take for granted to chronicle our travels, but travel photography wasn’t always that simple. Travel and photography have grown alongside each other over the years. When options to travel became more widespread, so did the possibilities for capturing these experiences on camera, boosting both convenience and accessibility. Before then, people had to rely on the (sometimes inaccurate) descriptions of explorers to appreciate what other countries looked like. Even when travel did become more popular, for a long time, it was only a privilege for those with money. As photography equipment has got lighter and more portable over the years, it’s hard to believe that early travel photographers struggled to carry their photographic gear around. Tough enough if you were shooting on flat land, but if you had to climb a mountain or reach a tricky spot to capture an image, the heavy camera equipment proved a real burden. A 19th century travel photographer wanting to document their escapades had to process their photos immediately after exposure, meaning they needed all of their equipment to hand. This involved travelling with a portable darkroom, numerous dangerous chemicals, tanks, water containers, heavy glass plates, plate holders, and a large camera and tripod. In 1839, Frenchman Louis Jacques Daguerre created a photographic process called daguerreotype. This made travelling with photography equipment feasible, albeit an arduous task consisting of long exposure times. Plus, without any negatives, this process had limited appeal to commercial travel photographers since you couldn’t reproduce multiple prints to sell to others. Not long after, Frederick Scott Archer created a new photographic procedure, called the collodion process. The advantage of this was that it slashed exposure times to just two seconds, although photographers still had to lug around lots of heavy gear. Travel photography evolved significantly in 1888, when Kodak founder, George Eastman, invented a camera that used a roll of film. As the first point-and-shoot camera, it came loaded with a 100 exposure film, and a book where users could log the number of photos taken. When the film was finished, the camera would be sent to a factory for processing. So popular was this new breed of camera, enticing audiences with the slogan ‘You push the button and we’ll do the rest’, that 13,000 of them were sold in the first year alone. 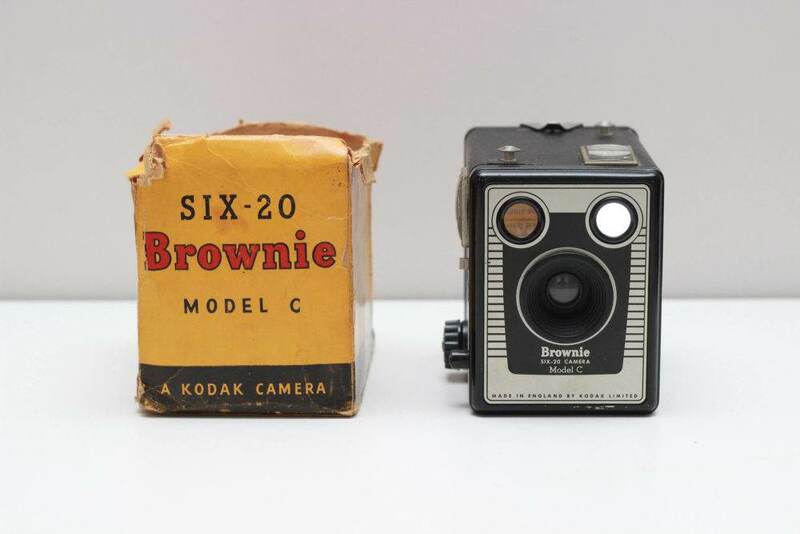 Just a few years later, the advent of the Kodak Brownie in 1900 revolutionised the world of photography, making it easier for more and more people to take photos on their travels. As photography technology advanced over time, so too did the quality of the images produced. 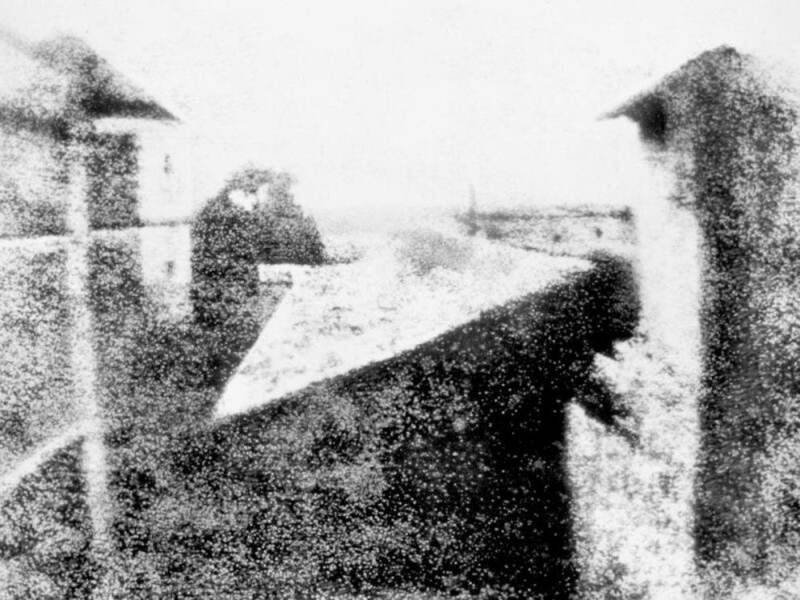 Experts claim that the oldest travel photo was taken in 1825 by Joseph Niépce, depicting a street scene in France. Due to requiring an exposure time of eight hours, sunlight was captured on both sides of the buildings in the scene. After studying photography and the daguerreotype process, Pierre-Gustave-Gaspard Joly de Lotbinière travelled to Greece in 1839, where he is regarded as the first photographer to capture photos of Athens and the famous Acropolis. 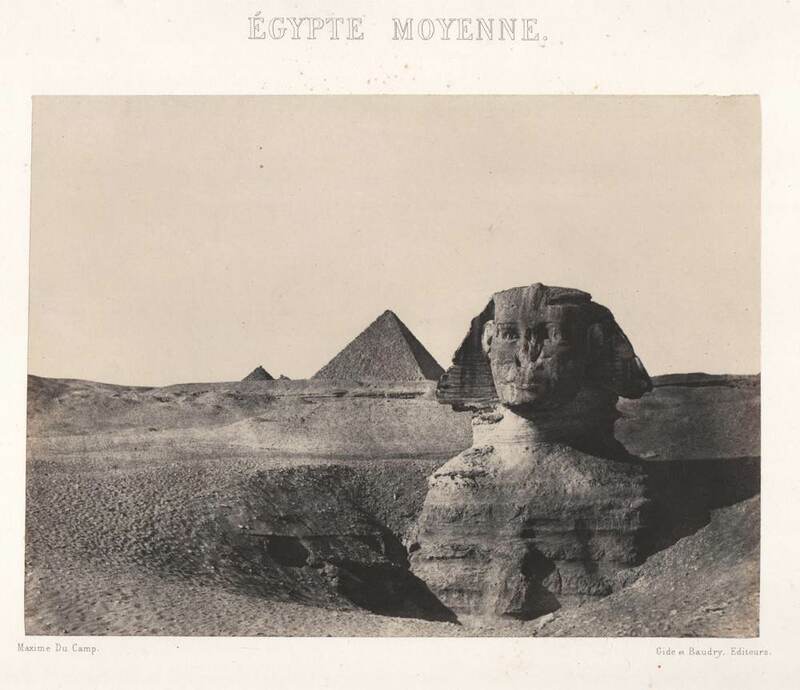 Pierre then travelled on to Egypt and the Middle East, where he shot a further 92 photos, many of which were later published in his book Excursions daguerriennes in 1840. Maxime du Camp and Gustave Flaubert also deserve a mention as notable figures in the history of travel photography, where the two Frenchmen embarked on a journey to North Africa and the Middle East in 1849. 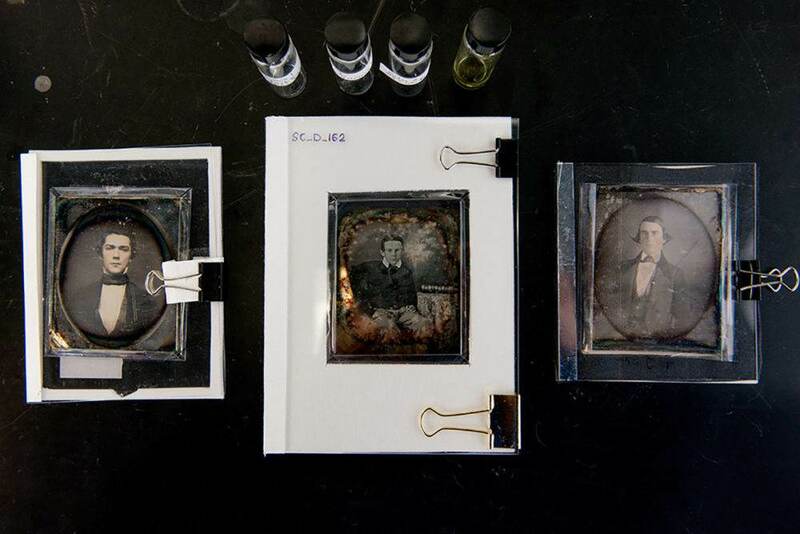 Equipped with a wooden calotype camera, a tripod and an assortment of chemicals, the pair used writing paper to shoot negatives, with contact prints later made on their return to France. Unlike the daguerreotype process, which produced a single photo, the calotype had the capacity to produce multiple copies. 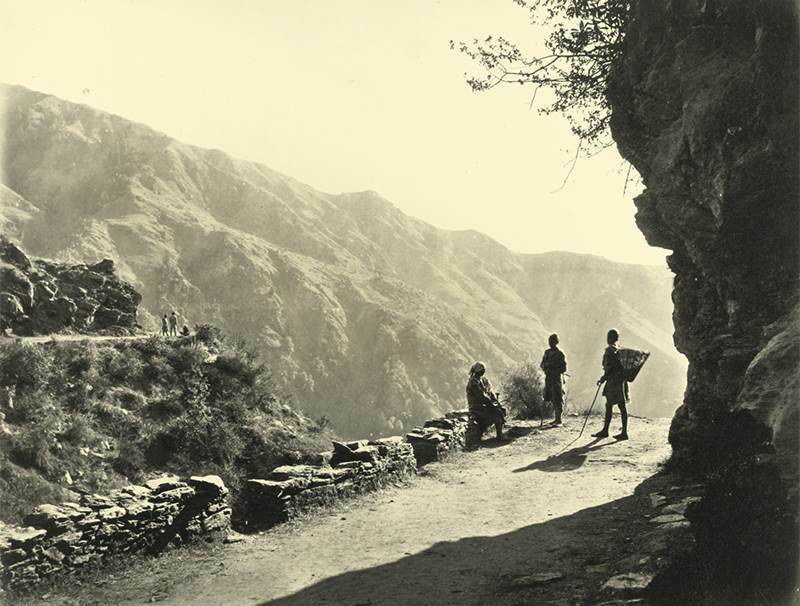 By taking hundreds of photos on their travels, once home, the pair mounted prints onto heavy paper and presented images of their travels in albums sold in 1852. As the world’s first travel photography book, people got to glimpse visual images of ancient monuments such as the statues at Aswan, the Sphinx and the Egyptian Pyramids. Around the same time in 1852, another travel photography pioneer, Rev. George Bridges, captured 1,500 images of Egypt and the Mediterranean on paper negatives. English photographer Francis Frith made use of the collodion process on his three escapades to the Middle East beginning in 1856, where his images were later compiled and published in a number of profitable volumes. Frith also kept journals where he documented the difficulties of taking photos whilst travelling, including the compositional issues and how the collodion ‘fizzed’, or boiled up over the glass. After the success of his work, Frith went on to establish his own publishing company. Another important figure that has shaped the history of travel photography is Englishman Samuel Bourne. He travelled to India in 1862, remaining there for seven years, where he was the first person to capture images of the western Himalayas. 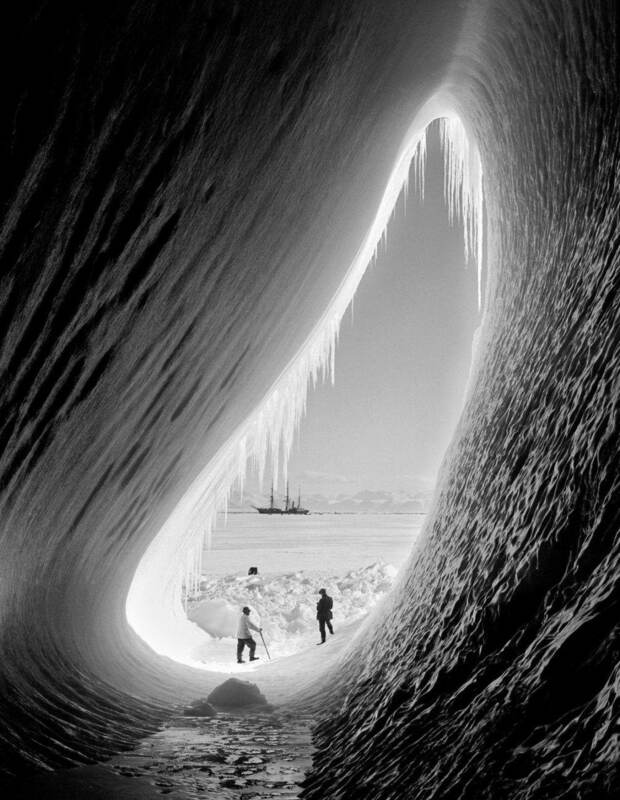 With the difficulties of shooting at high altitude, and carrying heavy equipment – around 40 servants helped to transport his camera gear – taking photos under these conditions was no easy task. Samuel Bourne was also the founder of the oldest surviving photography studio in the world. 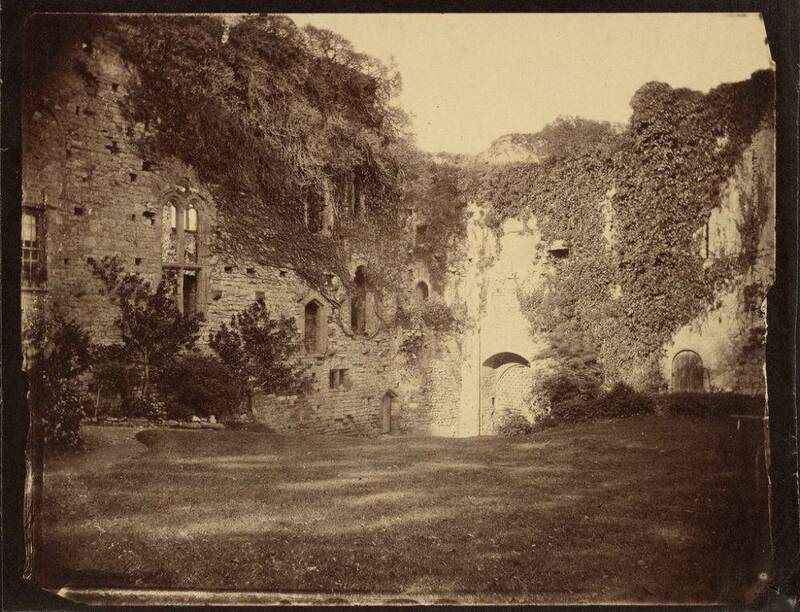 Francis Bedford is another name associated with the history of travel photography, where he helped to establish the Royal Photographic Society in 1853. 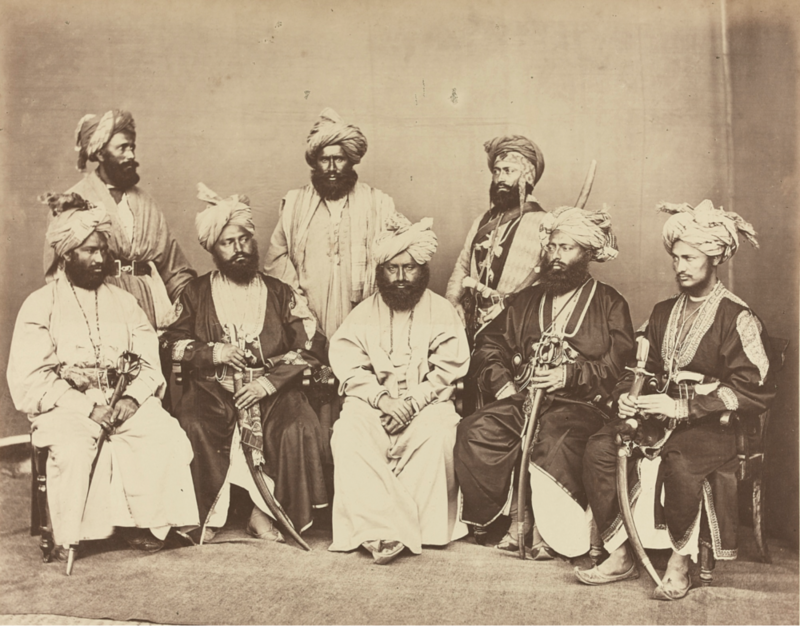 It was his early photographic depictions of the Middle East that gave his name prominence, when he accompanied the Prince of Wales on a royal tour in 1862. Other names that have left their mark in travel photography history include Charles Clifford, Linnaeus Tripe, William Young, Herbert Ponting, Lord Carnarvon, Solomon Nunes Carvalho and James Ricalton. These photographers made it possible for the masses to glimpse upon foreign lands, but the creation of publications such as National Geographic in 1888, Travel + Leisure in 1937 and Condé Nast Traveller in 1987 have also been influential portals to educate and inspire others through their inclusion of travel photos. With the advancement of technology, travel photography today does more than just provide a snapshot of a particular place. By making use of filters and other image enhancing equipment, it can tell a story, capture the imagination, and be a work of art in its own right. 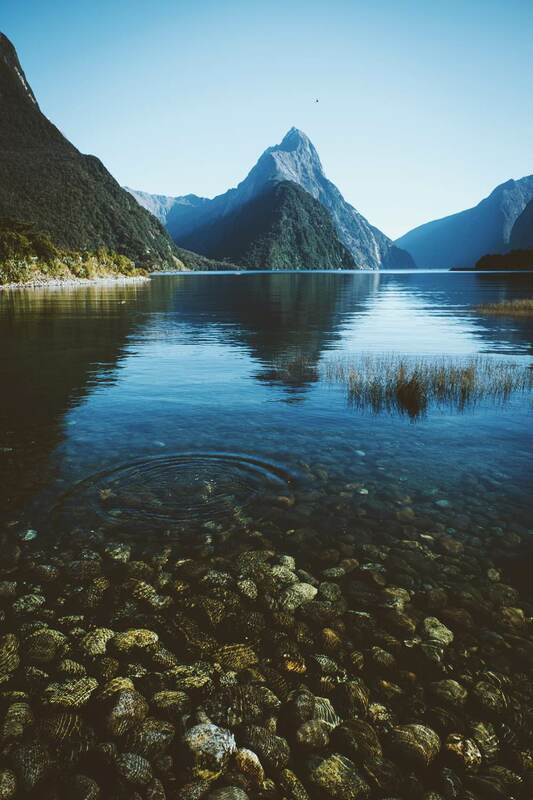 Never before has it been easier to publish and share travel images across the world wide web, through social media sites such as Instagram, making previously inaccessible parts of the world now viewable for everyone. But, with today’s ease of taking photos and the publishing immediacy that modern communications allows, photographers should remember to revel in the moment when they spot a photo opportunity, instead of obsessing with sharing it instantly with others. Even though travel photography has evolved enormously, from the heavy equipment that involved lengthy exposure times to the instantaneous qualities of digital technology today, the goal to educate or inspire others to travel still remains the same.